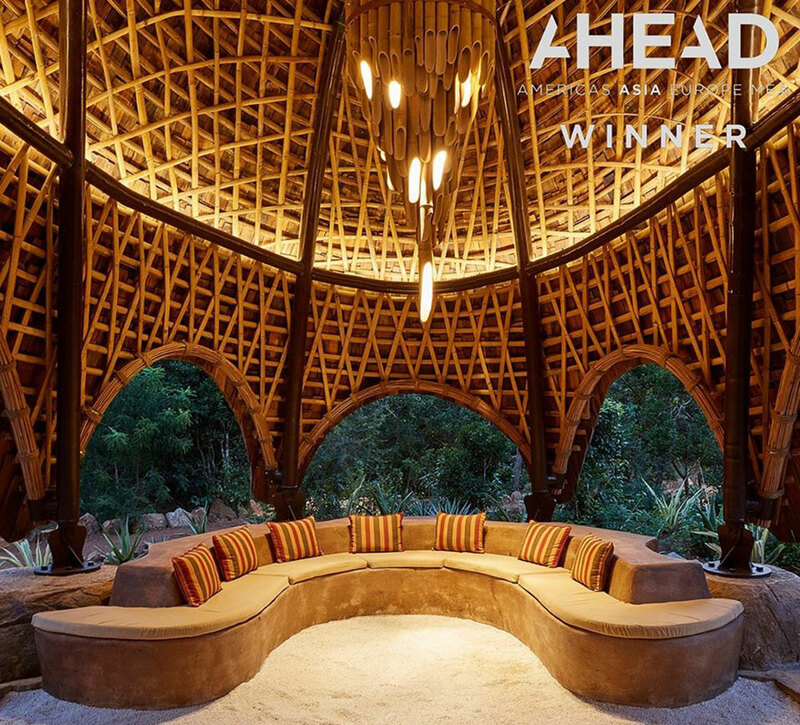 We are proud to announce Bo Reudler Studio received the Ahead Award Asia for best resort design 2019 in Singapore for our Sri Lankan project Wild Coast Tented Lodge we designed with Nomadic Resorts. We have been blessed with several major awards for this project but we are particularly proud of the Ahead Award because we were up against strong competitors: the exquisite Capella Ubud by the legendary Bill Bensley, the incredible Amanyangun by Kerry Hill Architects and the elegant Tsingpu by Neri & Hu. Interior design: Bo Reudler Studio, Architecture and construction by Nomadic Resorts. 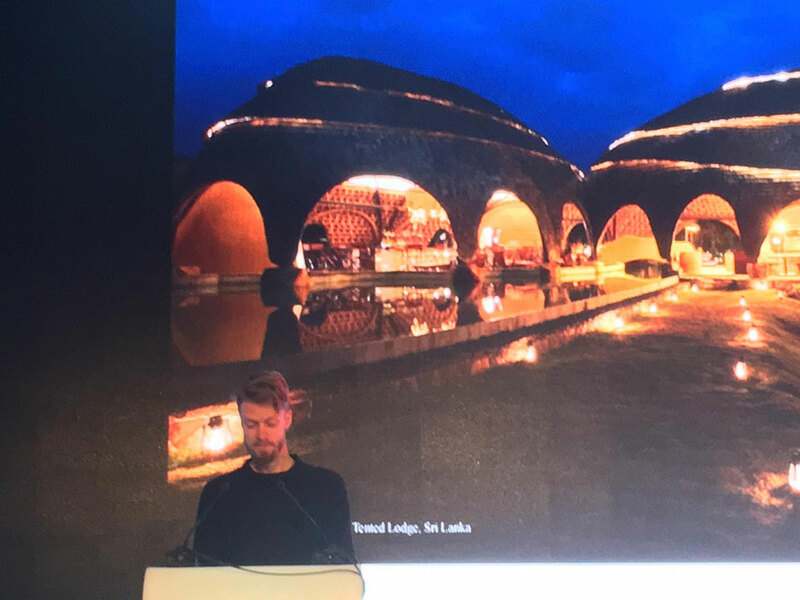 This April Bo was one of the speakers at Pragues annual Living Forum and spoke about the future of luxury versus happiness. 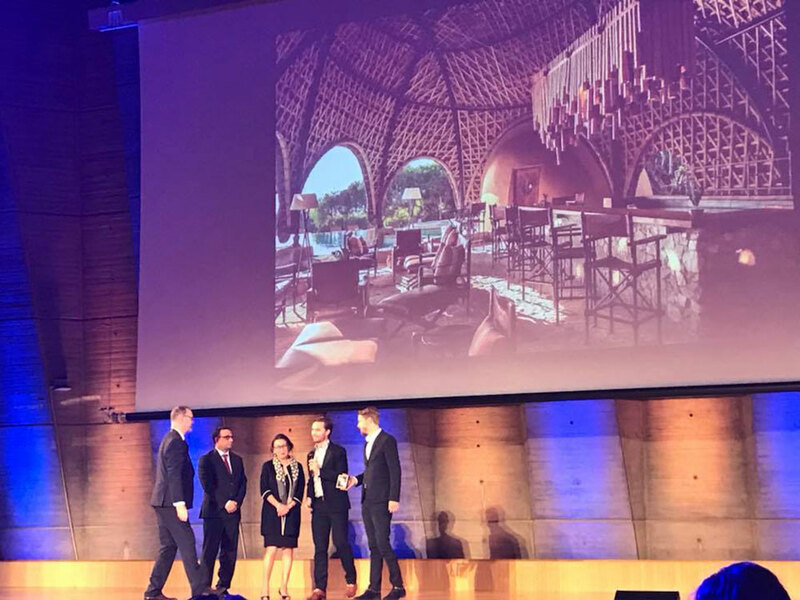 We are very proud to share with you our collaboration with Nomadic Resorts, Wild Coast Tented Lodge in Sri Lanka, won UNESCO's Prix Versailles for Worlds' Best Restaurant design 2018. Culture and commercial architecture: two domains that are often depicted as contradictory. Indeed, commerce is associated with utilitarian functionalism, immediacy, playing it safe, and an impoverished style. Whilst culture is associated with beauty, creativity and a disinterested ideal. The Prix recognizes the most remarkable structures, in terms of both interior and exterior architecture. 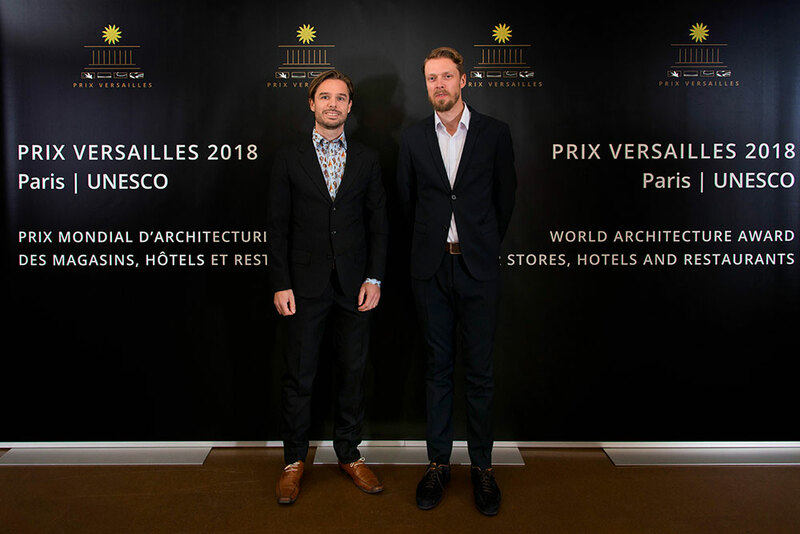 Because the Prix is associated with Versailles, we want that world renowned symbol of beauty and elegance to serve not as a model but as a beacon or impetus for quality commercial architecture, today and tomorrow. 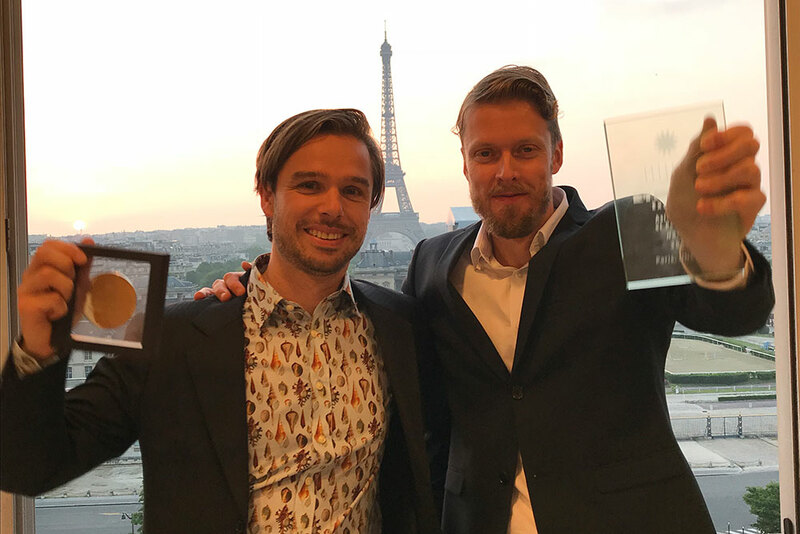 Architect Olav Bruin and Bo went to Paris to receive the award on 15th May. The jury with chairman François de Mazières (Mayor of Versailles) included French architect Manuelle Gautrand, Chinese architects Ma Yansong (MAD) and Pritzker Prize winner Wang Shu, fashion designer Guo Pei from China, renowned French chef Guy Savoy and Former Deputy Director of the World Heritage Centre Minja Yang from Japan. For Wild Coast Tented Lodge, Sri Lanka we have been selected as a finalist for both the best Resort category and the Sustainable project category at the 14th annual Hospitality Design Awards, the industry’s premier competition, which celebrates the best in hospitality and product design. #hdawards2018. There were over 700 applications for the competition - including the world's leading hotel design groups. We are proud to present our new website to you. 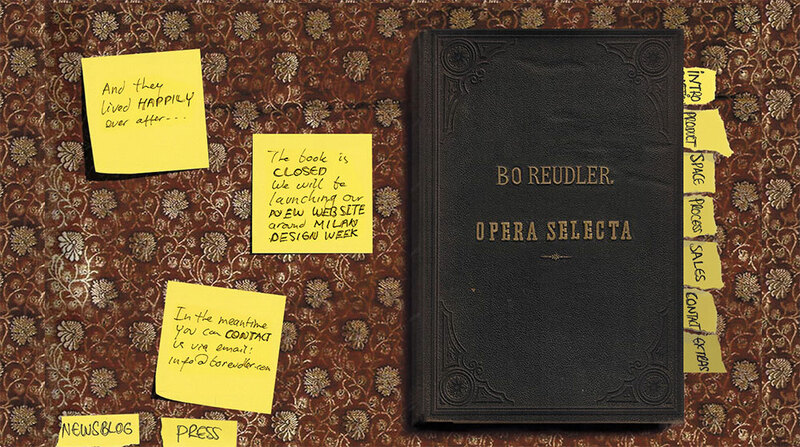 After years of loyal service it was time to say goodbye to our good old site (picture below). 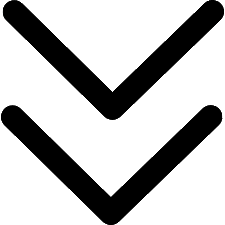 In the coming weeks we will be finetuning the conntent but did not want you to wait any longer so please feel free to start exploring our new site. Thank you Architecture + Design for the beautiful 8 page feature article on the eco-resort we designed in Sri Lanka; Wild Coast Tented Lodge. Big thank you to The Dots and Gabrielle Kennedy for the beautiful 6 page article on the eco-resort we designed in Yala National Park in Sri Lanka. 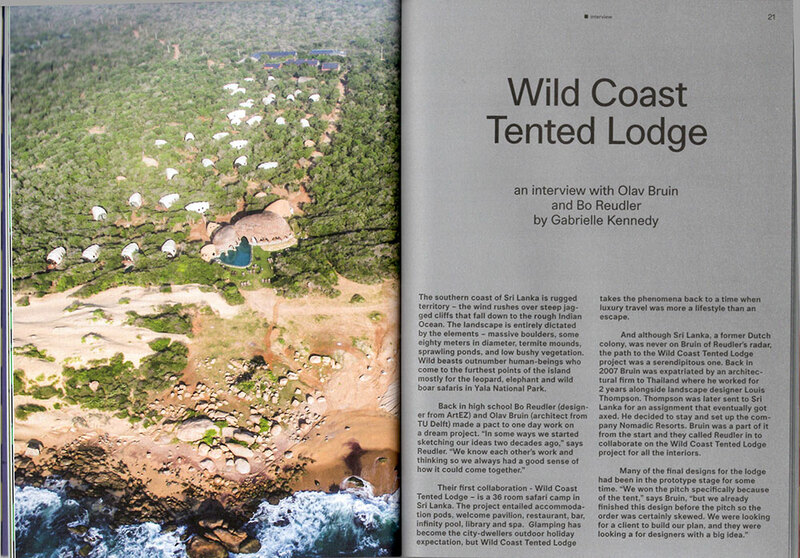 Thanks National Geographic for featuring Wild Coast Tented Lodge. 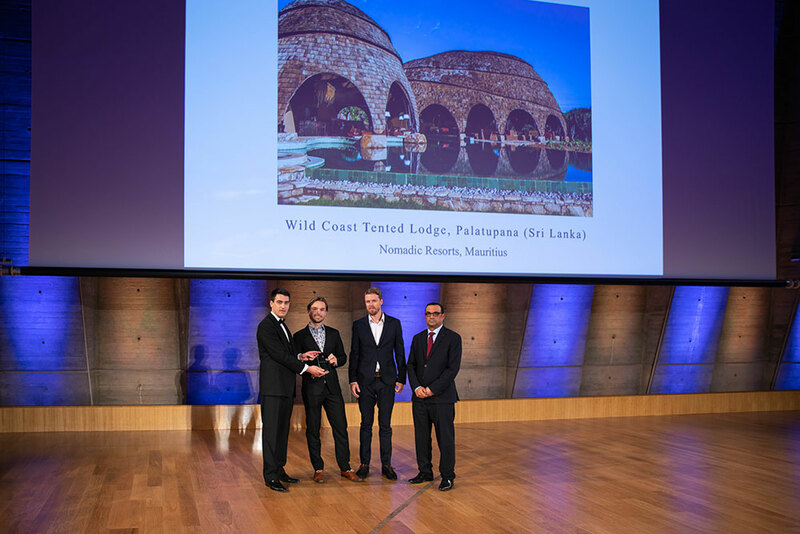 Thank you archdaily.com for nominating Wild Coast Tented Lodge for Building of the Year 2018! 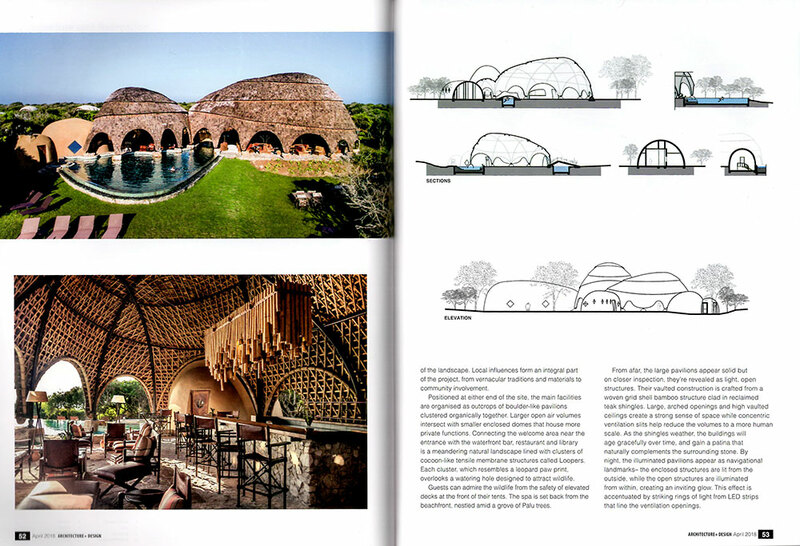 An article about the eco-resort of which we designed the interiors in Sri Lanka on The Spaces. Thanks greenmatters.com for the nice article on Wild Coast Tented Lodge. Thanks Designboom for the great article on the eco-resort we designed. 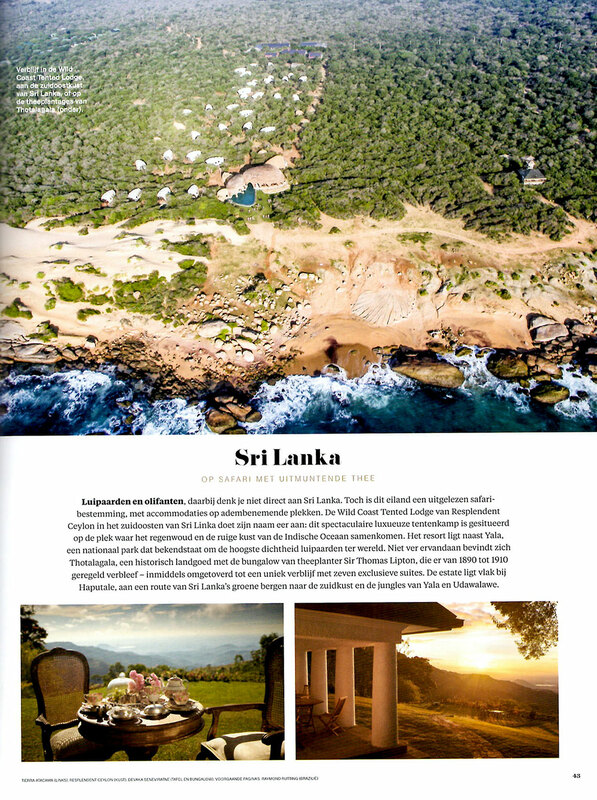 Thanks Asia Tatler for your review of Wild Coast Tented Lodge, Sri Lanka of which we designed the interiors. 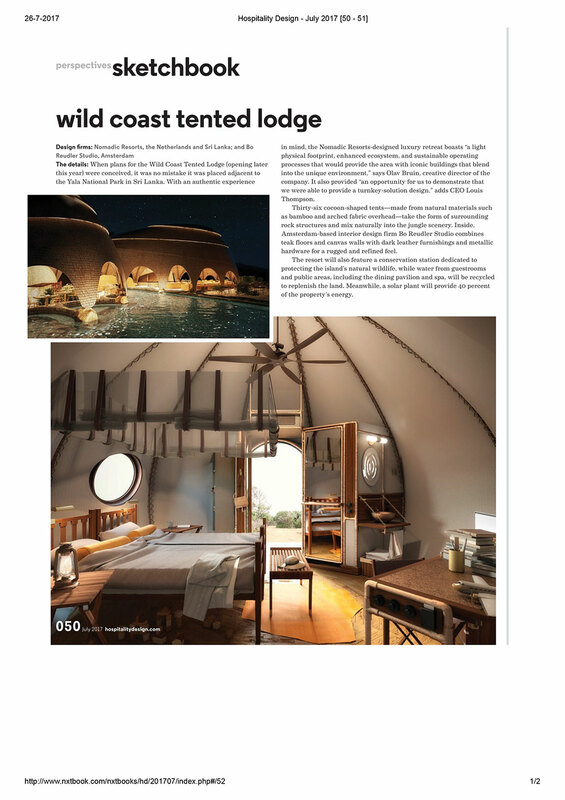 Wild Coast tented Lodge on Evening Standard, UK. Our Narcisse mirror is part of exhibition Mirror, Mirror in Musee de Design MUDAC in Lausanne, Switzerland. The exhibition runs untill the 1st of October 2017. Please find some more information below. 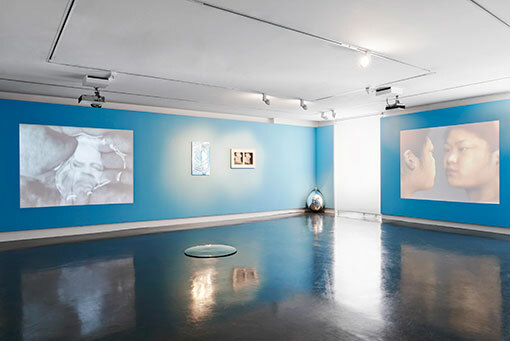 The exhibition Mirror Mirror takes the form of a series of chapters and aims to bridge the microscopic gap separating our image from our being. Our reflection is utterly specific, making it undoubtedly the most complex of all images. In it, recognition and illusion are confused, giving rise to an inner disorder linked to our constant desire to read our identity here.